In this demo, you'll learn how to utilize PI's proprietary technology to hire, develop, and manage your team more efficiently. DVL Group used PI to improve culture and saw a 100 percent retention rate in the last six months. 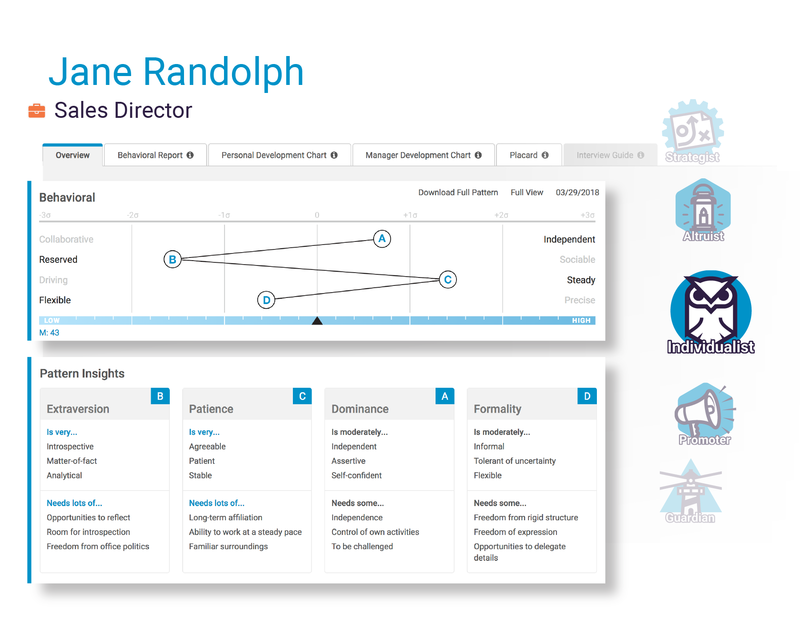 The Predictive Index software makes it easy to understand exactly what you need from your next hire. Define the requirements of each job with a short assessment distributed to key stakeholders and you’ll get a target to help you objectively narrow your candidate shortlist. Learn about Job Targeting. The PI Behavioral Assessment™ is a six-minute, free-choice assessment that measures the four core drives that predict workplace behaviors and motivators. 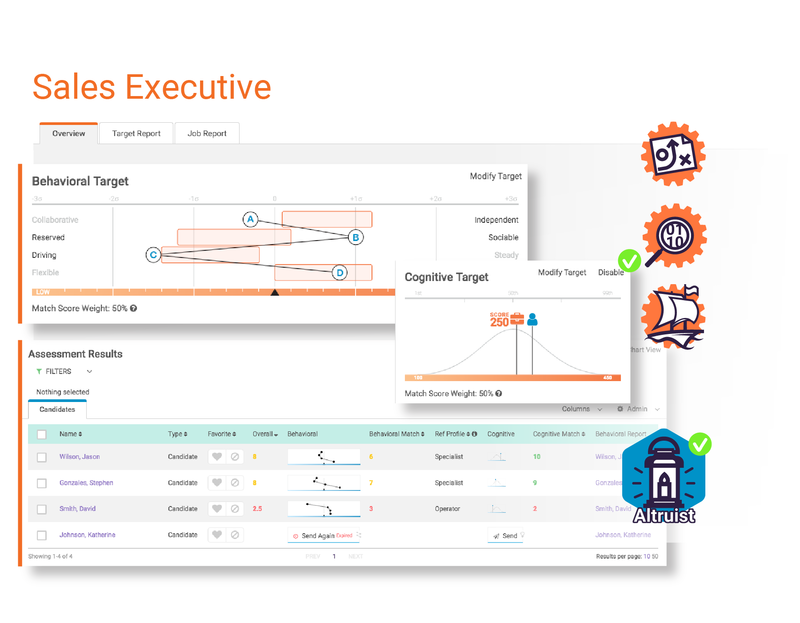 Send unlimited assessments out in just a few clicks and use employee insights to hire, manage, and develop teams more successfully. The PI software helps you to quickly rank your candidates against your Job Targets to help you hire more confidently. This secret weapon uncovers gaps between what you think candidates offer and what the job requires. Job targets include Interview Guides to guide a more productive, consistent, and structured interview.Try the Job Assessment.